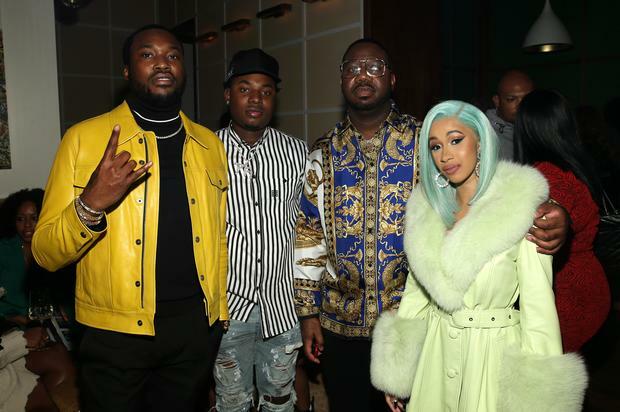 Cardi B and Meek Mill expressed outrage on Instagram yesterday after news that New York inmate, Anthony Myrie, died in prison. The two artists suggested that prison officials are trying to cover-up the real reason for the man’s death. The increase of attention on Myrie’s death has sparked an official response from Greene Correctional Facility. Mailey said Myrie was involved in a scrap with three inmates but the officers intervened. He said the body was examined after the incident and Myrie didn’t sustain injuries, according to the medical staff.